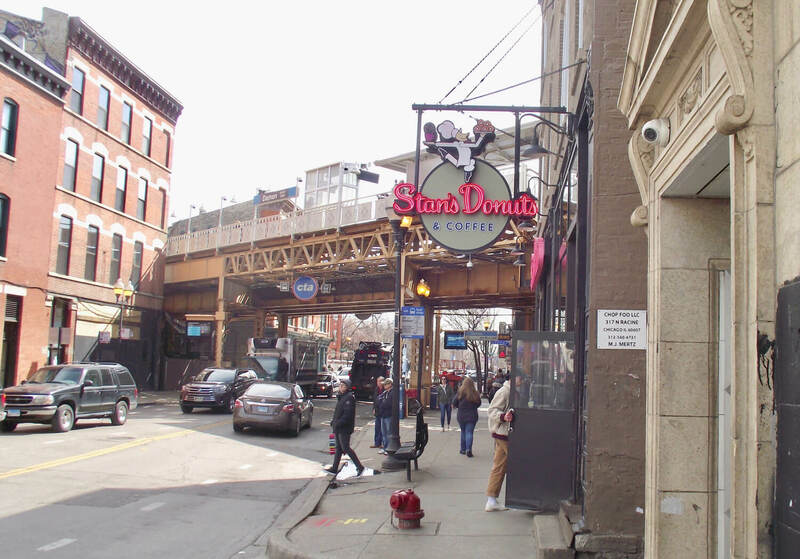 What many people don’t realize about Chicago’s Bucktown neighborhood is that although many often identify it with Wicker Park, it’s actually a part of the Logan Square neighborhood, which of course is one of Chicago’s 77 city designated community areas. According to legend, Bucktown got its name from the large number of goats that were raised in the area during the 19th century when it was the core of the city’s once-famed Polish Downtown. And although much has changed since then, Bucktown’s boundaries have basically remained the same over the years, which are defined by Fullerton Avenue to the north, Western Avenue to the west, Bloomingdale and North Avenue to the south, the the Kennedy Expressway to the east, which of course re-shaped the border slightly after its construction back in the early 1960s. 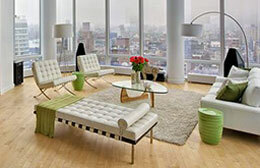 Thinking of Selling Your Bucktown Home or Condo? If you're looking to sell your Bucktown home, condo, or loft in today's ultra-competitive market, contact Gold Coast Realty to learn more about how we can get your property sold fast, and for the price you need! Real estate in Bucktown also has quite the variety, mainly because this part of the city is primarily residential expect for a few busier thoroughfares. New construction single-family homes are becoming rather popular over in Bucktown, while lofts, vintage condos, and cottage style bungalows are all prevalent throughout the neighborhood as well. Authentic residential loft conversions are among the most highly sought after properties on the Bucktown real estate market, mostly because of the neighborhood’s distinct artsy vibe, but high-end single-family homes are certainly close to overtaking that reign. Regardless of what you’re looking for, if it’s a home, condo, townhouse, or loft in Bucktown you’re after, there’s no doubt you’ve come to the right place. All active Bucktown MLS listings are featured below, and as always, for more information or to schedule a private showing for a property you’d like to see, contact Gold Coast Realty today at (312) 280-9600!